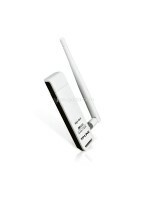 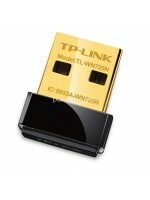 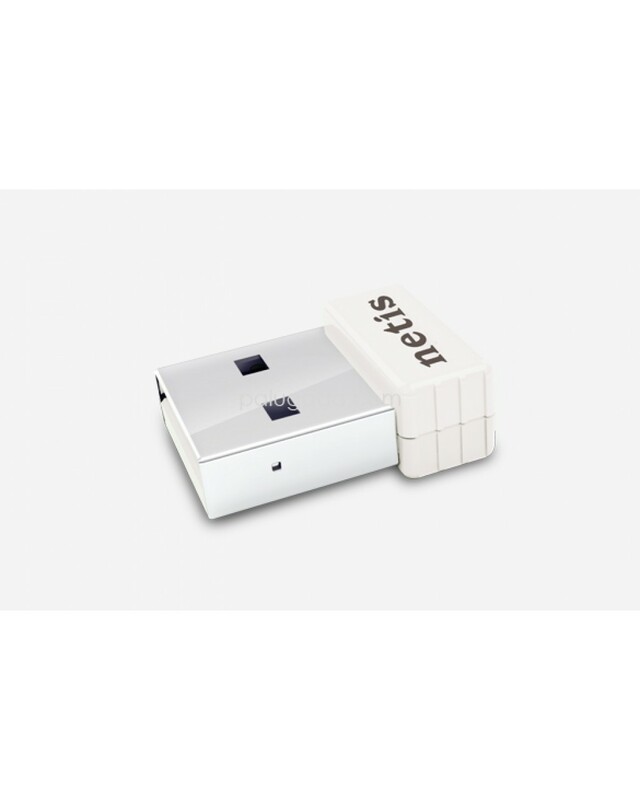 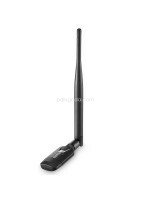 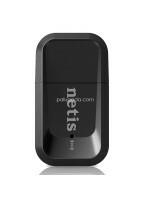 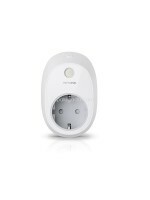 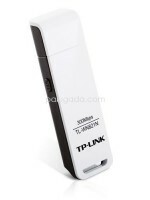 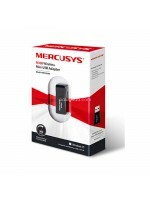 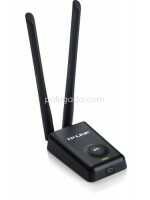 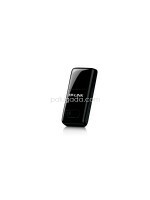 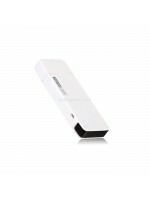 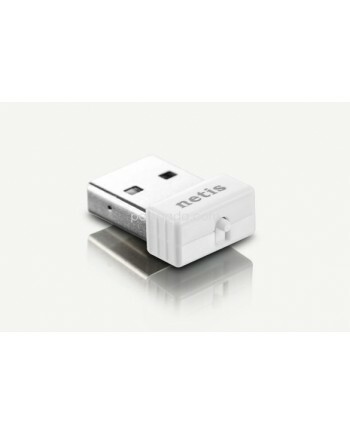 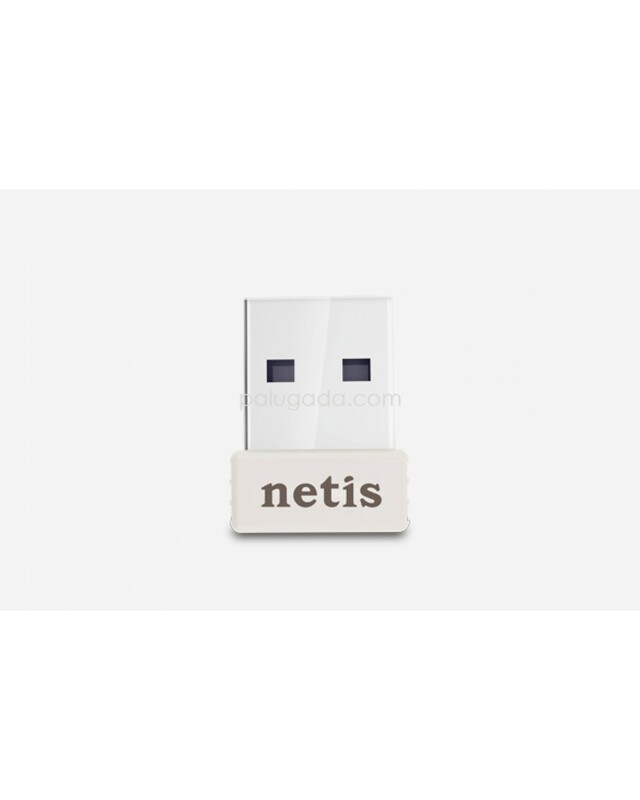 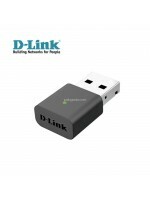 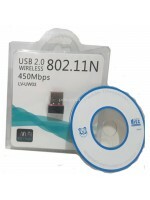 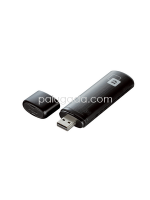 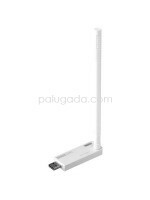 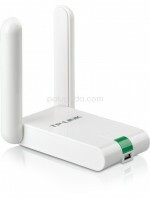 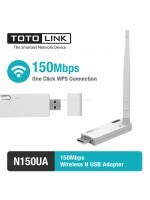 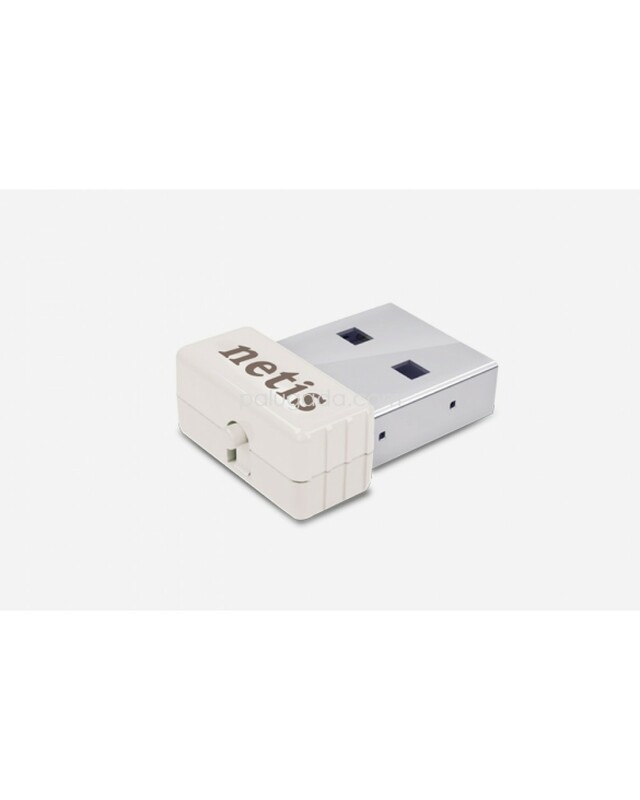 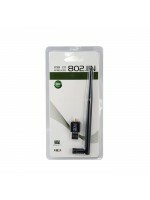 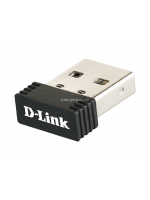 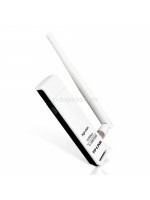 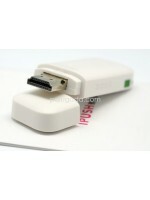 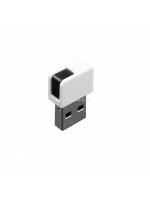 The netis WF2120 150Mbps Wireless N Nano USB Adapter is designed to connect a desktop or notebook computer to a wireless network and access an Internet connection. 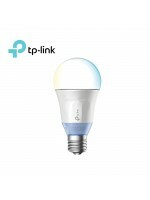 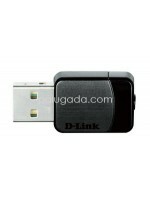 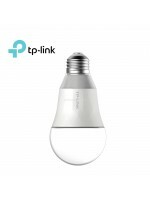 It is small which is a convenient size that is easy to transport and use in many environments. 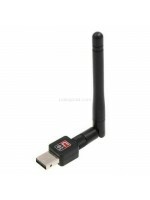 The Nano adapter is compatible with 802.11b/g/n devices and provides wireless transfer speeds up to 150Mbps, offering better performance for web surfing, emailing, file sharing, and online chatting.